What is Yiquan (I Chuan) & How do I fight with it? We have two new videos up on youtube about the art of Yiquan. 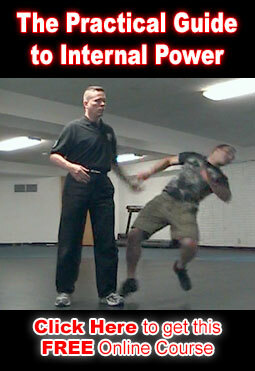 Yiquan is a powerful branch of Xing Yi that focuses on the role of the mind (Yi) in fighting. Like Xing Yi, Yiquan is very aggressive and very powerful. How to Fight with Yiquan. Over the next few weeks we’re going to dig deeper into Yiquan and what it’s about as we prepare for the release of our Yiquan course on January 20th. If you’re not already subscribed to our Youtube channel, I recommend doing so while you’re watching those videos.